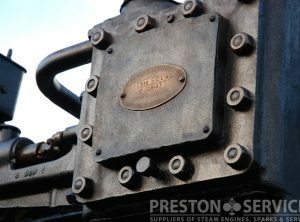 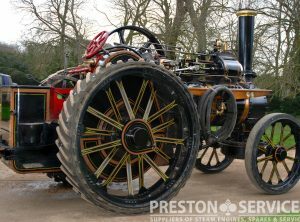 A rear sprung general purpose engine supplied new 1905, this Burrell has never been rallied and just been completely rebuilt to a very high standard throughout. 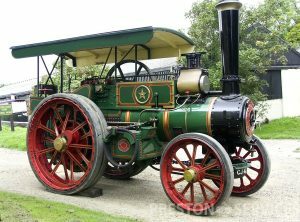 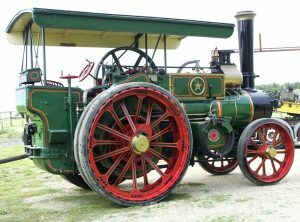 A large Mclaren general purpose traction engine with nearside (UK spec) flywheel and belly tank. 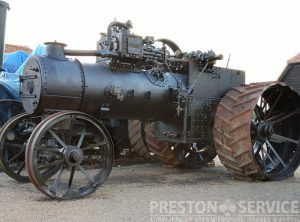 For sale in reasonable unrestored condition, missing wheels and some transmission parts (axles, etc are present). 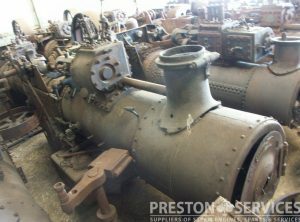 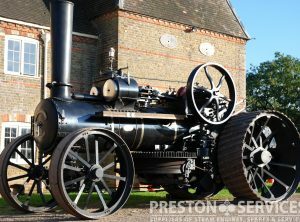 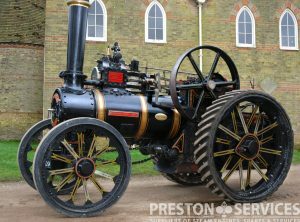 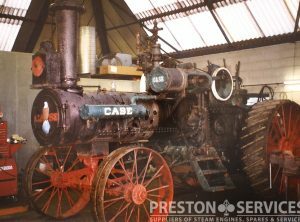 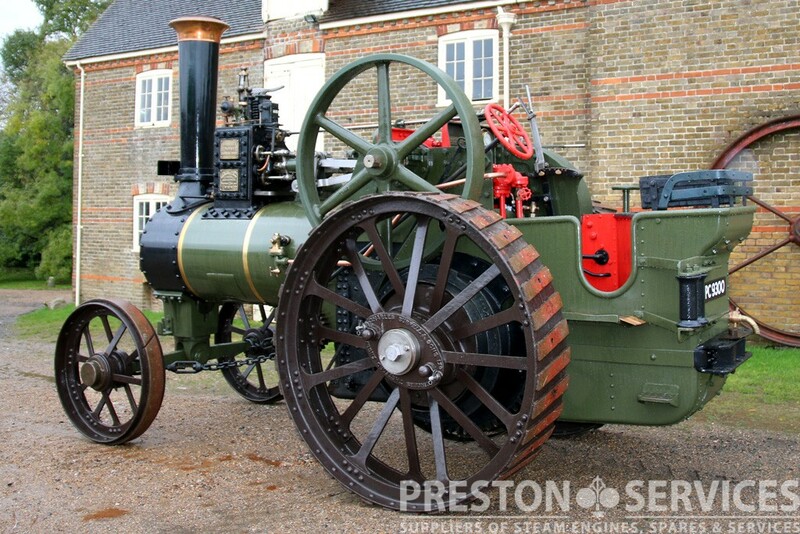 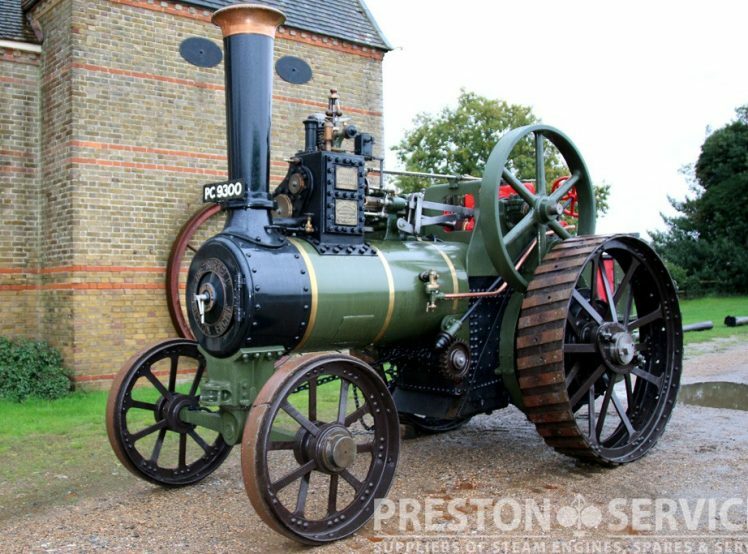 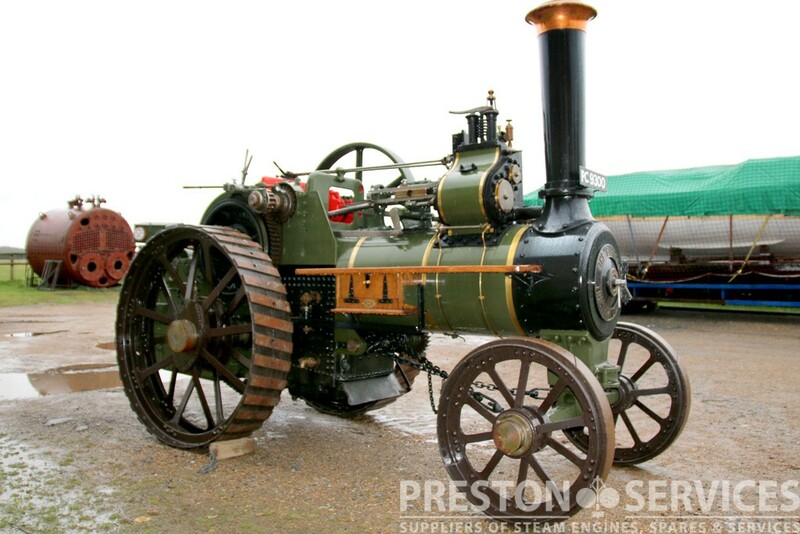 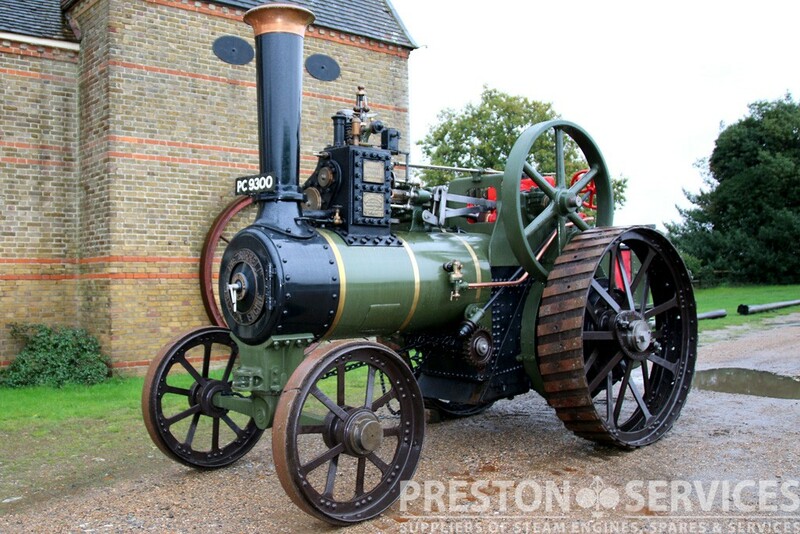 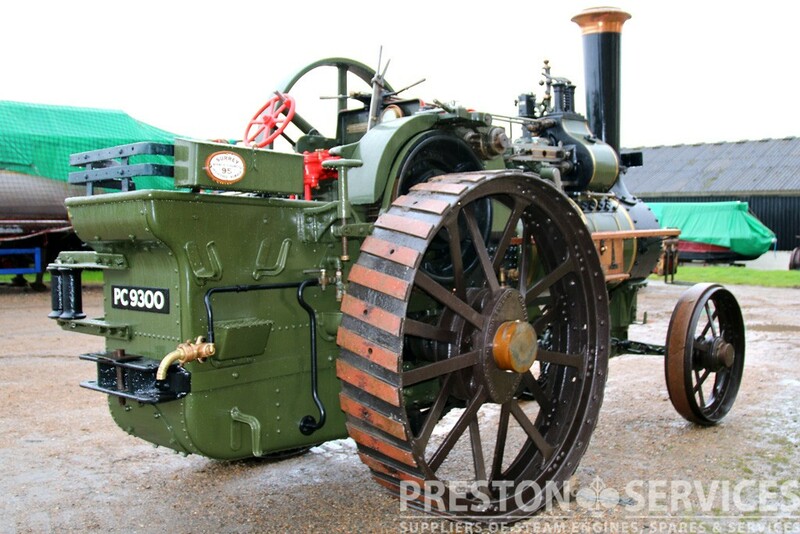 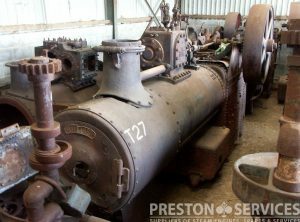 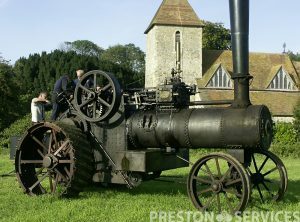 This impressive ploughing engine is a good example of the most powerful UK type of engine existing and is for sale in good condition. 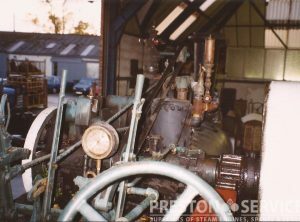 7 NHP Single Cylinder, Fully Sprung. 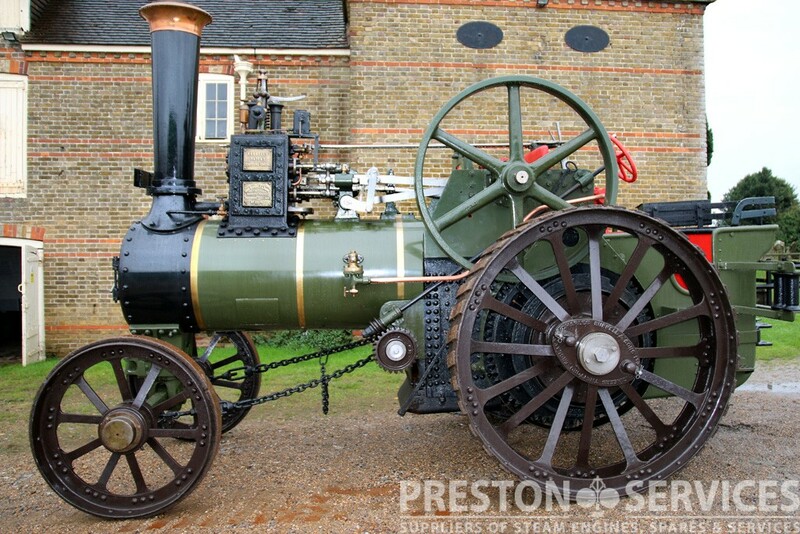 Fully restored and in excellent condition. 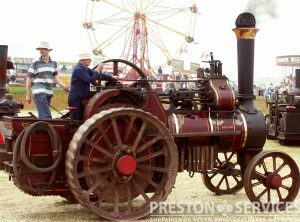 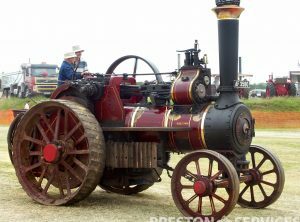 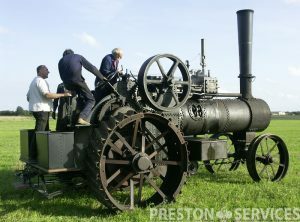 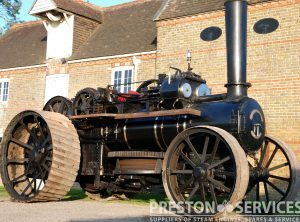 A very impressive and powerful Class SCLA direct ploughing traction engine.